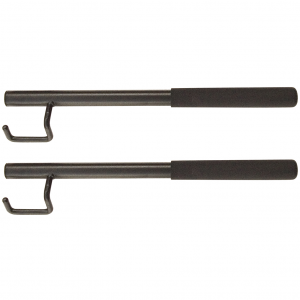 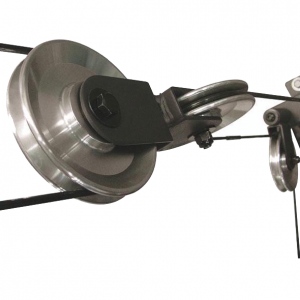 Bodycraft Weight Stack Guard for the Galena Pro or M300 Home Gyms. 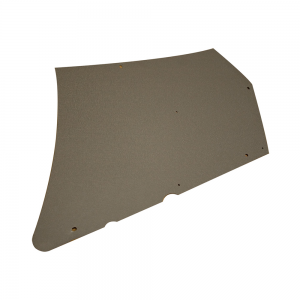 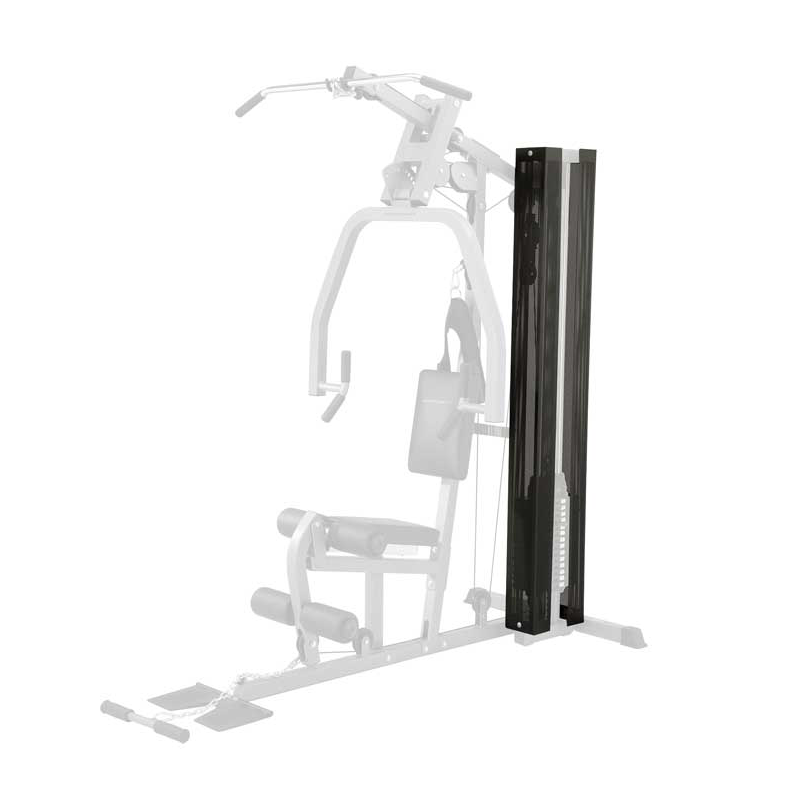 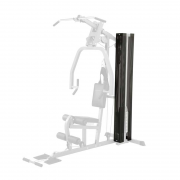 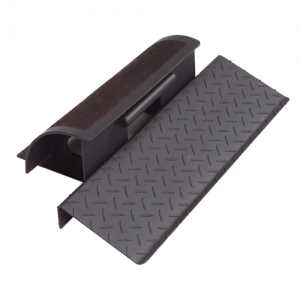 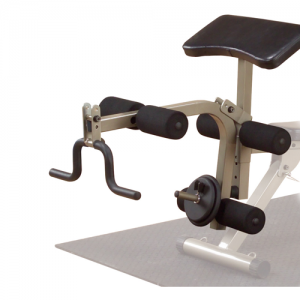 Must be used with the BodyCraft Galena Pro or M300 Home Gyms (sold separately). 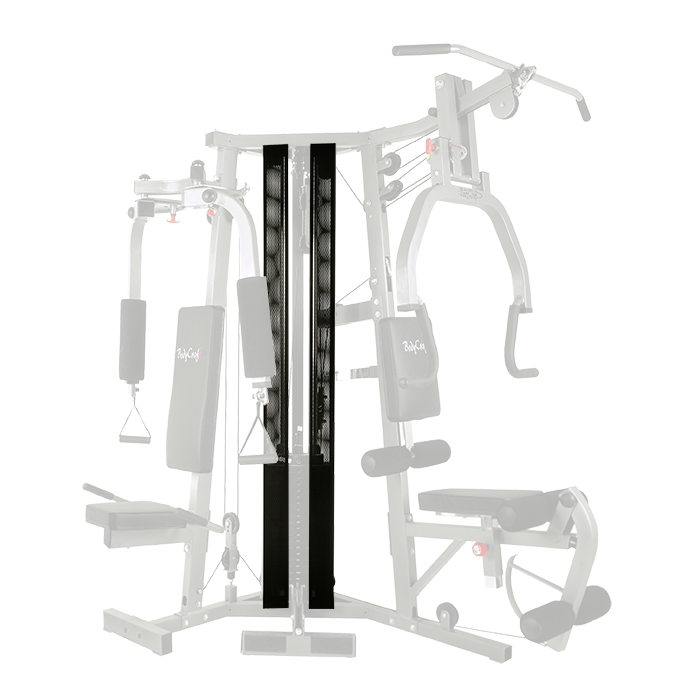 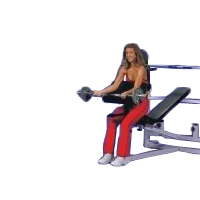 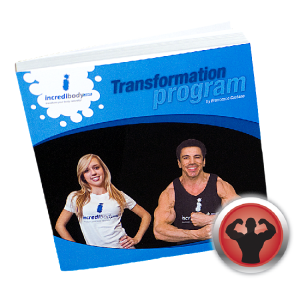 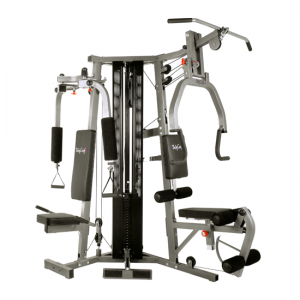 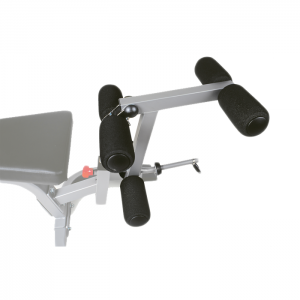 • Must be used with the BodyCraft Galena Pro or M300 Home Gyms (sold separately).